Want an extremely simple, free and worth-while tool for predicting carbon stock in natural habitats? Well, here it is. All you need is simple information on vegetation type, or vegetation and soil type, and the Saltmarsh Carbon Stock Predictor will tell you how much carbon is in your salt marsh. At the bottom of this web page you can request The Saltmarsh Carbon Stock Predictor (SCSP) for predicting and GIS mapping carbon stocks in Welsh and English salt marshes. The SCSP is ideal for any government agencies, conservation organisations or other bodies that have interests in predicting and mapping the distribution of carbon stock in salt marshes. 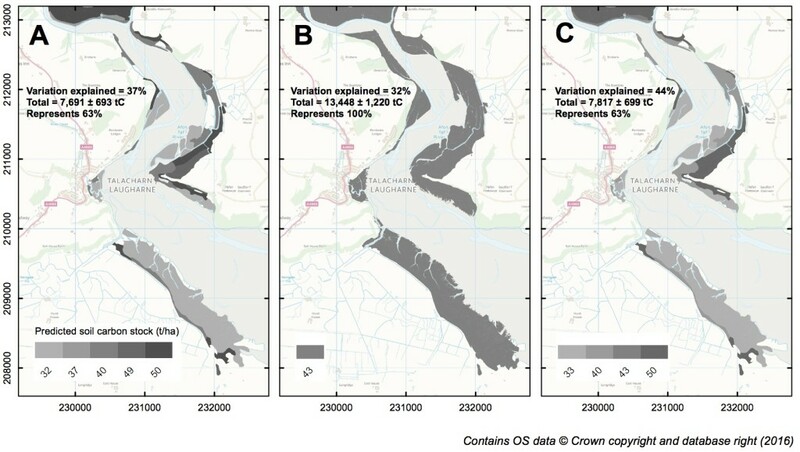 If you have interest in Welsh saltmarsh carbon, you can request GIS platforms showing maps of carbon stock in Welsh salt marshes. The SCSP tool comes with a user manual, where you will find detailed descriptions of the scientific research that forms the basis for the SCSP and the Saltmarsh App. 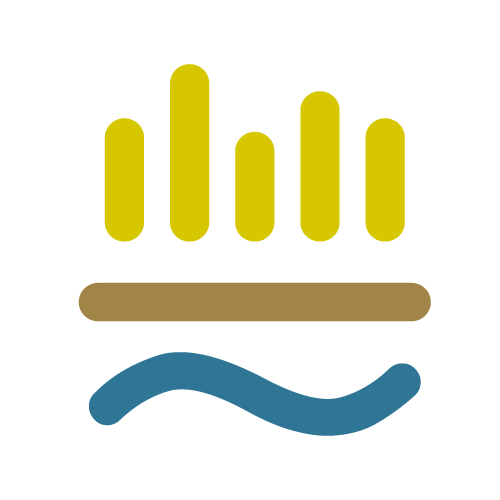 The difference between the App and the SCSP is that, in the SCSP the user has more options about what information they give the tool before the tool makes predictions of carbon stock. The gain from supplying extra info is that the SCSP can predict carbon with a little more confidence: it can account for a larger proportion of the observed spatial variation in carbon stock. The SCSP manual uses simple language and illustrations to explain all processes and results involved in using the tool. 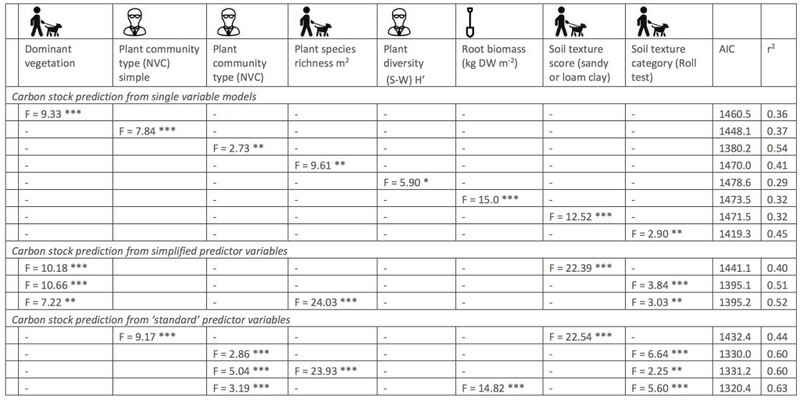 The quality of predictions (i.e., the percentage of spatial variation in carbon stock accounted for) increases between the first and the last option listed. 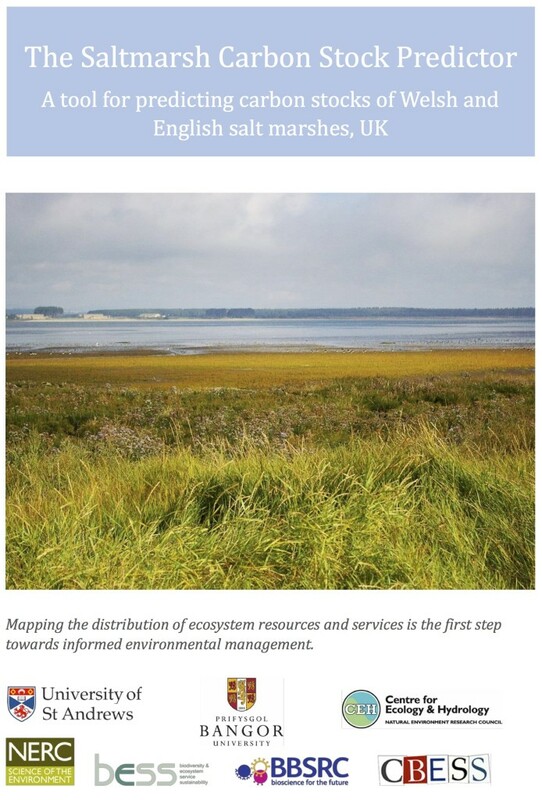 Users may make new observations of vegetation and soils (see the Science of the App for suggestions), or they may use existing data, such as info on saltmarsh soils that can be derived with consent from LandIS-Soilscape maps for the UK. What will I get when I ask for the SCSP tool? The SCSP consists of a PDF document and two optional companions: an Excel file with raw carbon-prediction data, and the GIS base files we used for GIS mapping carbon stocks in Welsh salt marshes. The PDF document describes in detail the broader science, the sampling and the analysis behind the SCSP. Users of the App might also consult the PDF document if they want to know more about the science behind carbon stock and the App. The manual includes directions on how to make predictions of carbon stocks using GIS mapping. Why do we ask for your details when you download the Tool? Our research was funded by UK government organisations. We would like to demonstrate to these funders, and to the general public, that our Saltmarsh Carbon Stock Predictor tools are being used. To demonstrate well how tools are used, we would particularly like to know what kind of organisations or interest group you come from and how you might use the tool. We will only use the information we request from you in two ways: to make ‘scores’ of different types of organisations downloading the SCSP, and, to make scores of the different types of ways the tool gets used. We will never list your name and we will not pass your information on to any third party commercial enterprises.